Competitive rates, low-to-no fees, local decision making and great credit union service. AutoSmart - An easy way to shop online for your next car. Loan calculators - How much vehicle to buy; payments; buy or lease considerations. 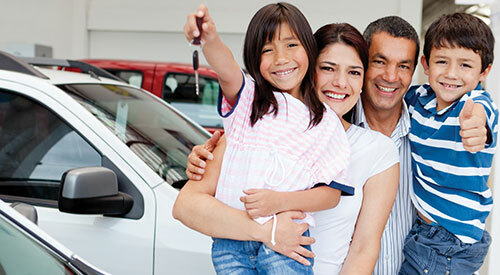 Educational articles - Learn about key considerations of buying a new or used vehicle. 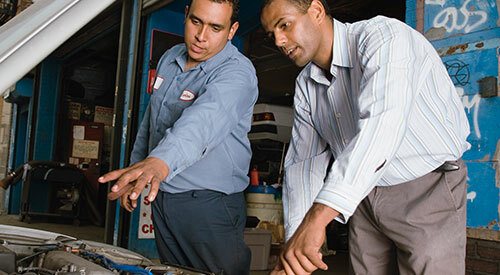 Mechanical Repair Coverage - Help protect yourself from financial loss when a vehicle breaks down. Visit one of our branches or call 800-732-0173. A car payment but no car? Yes. It's possible. 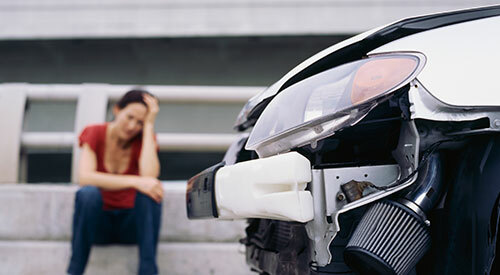 If you have an accident and your car is damaged beyond repair (totaled) or if your car is stolen and not recovered, your insurance company will likely reimburse you at market value. Protect your self against the cost of vehicle mechanical breakdowns that occur after your warranty expires or are beyond the normal terms and conditions of the manufacturer’s standard warranty. 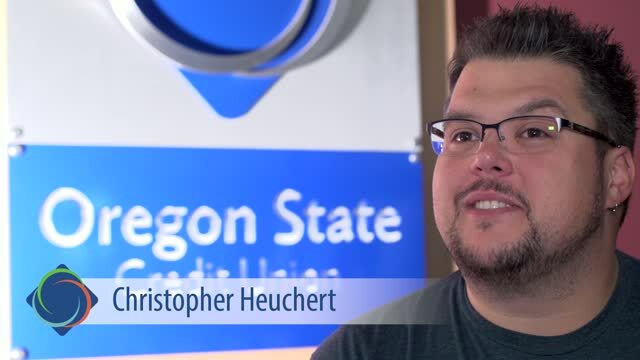 Can you afford a 0% interest auto loan? The 0% financing is typically reserved for buyers with the best credit. If that’s not you, count on not qualifying for the rate.